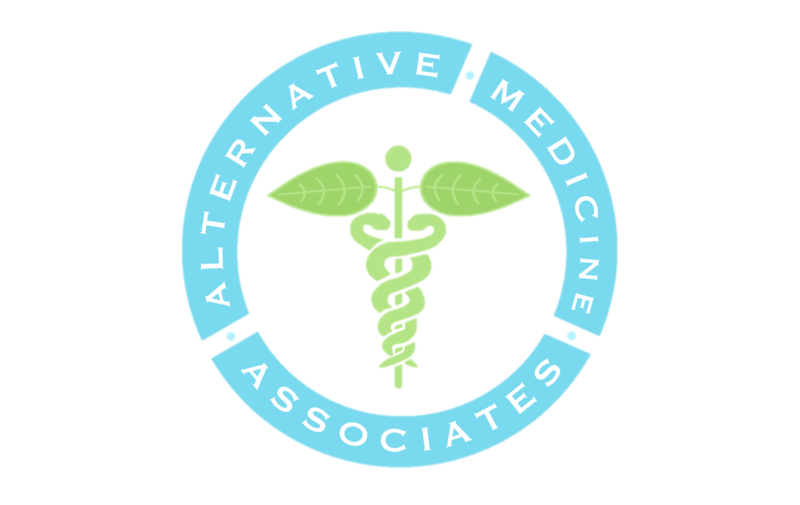 AMA was formed in 2014 as a healthcare venture comprised of over 30 physicians and health care professionals encompassing a desire to cultivate, manufacture, and distribute pharmaceutical grade cannabis nationally. As clinicians and health care administrators, we seek to explore all appropriate conventions of the cannabis plant as a medicine. Our central focus is to identify and perfect the most clinically effective means of integrating cannabis-based medicine into comprehensive treatment plans for patients with serious illnesses. 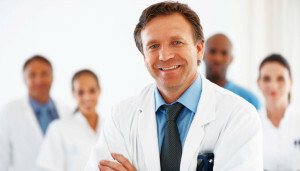 Upon your first scheduled visit, our Board-Certified physician will complete a full assessment of your medical history and your current medical condition before being scheduled for a follow-up appointment. In between your initial appointment and your follow-up, our office will contact your treating physician to discuss your treatment plan moving forward. During your follow-up appointment, our Board-Certified physician will assess your current health condition and make a recommendation for treatment. Our friendly staff is always available to answer any questions you may have throughout the process. AMA has coalesced an enviable team of renowned clinical investigators and scientists to advance research efforts related to medical cannabis. The Medical Advisory Board’s (MAB) chief responsibility is to guide AMA medical community and abroad. Through our seasoned research partners, we strive to advance medical cannabis research and advance the knowledge base of medical cannabis and its accompanying treatment protocols. Our board signifies our commitment to ensuring that this emerging healthcare sector remains under the guidance and supervision of physicians and clinical researchers.